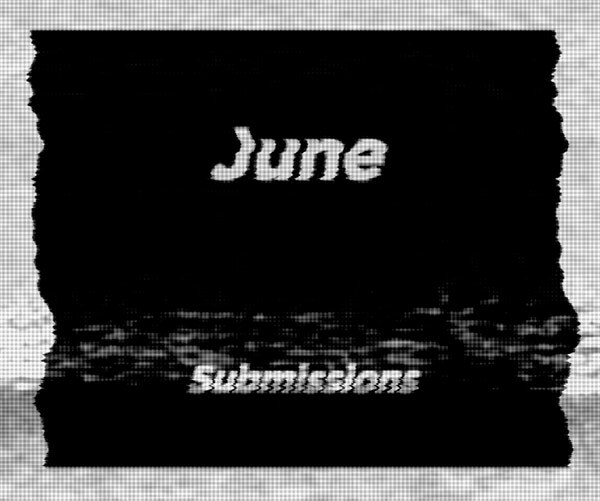 Here is this month’s submission post! 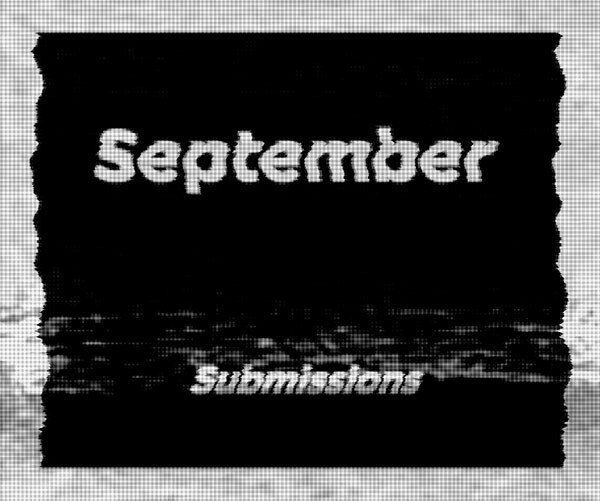 Thank you for all your amazing submission to the August Submissions post and as always, keep those encouraging comments to one another coming! 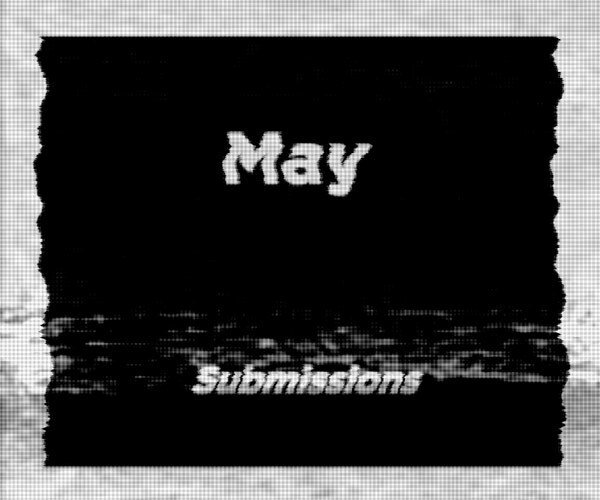 This is the best way to submit your work to be considered for a post on Booooooom. Thanks again to everyone for up-voting work you like, it really encourages artists in this community and helps me see what work you like. I encourage you to share your work here because these posts get a lot of traffic and even if your work is not a fit for Booooooom it still gets seen, and definitely sends traffic to your own websites.